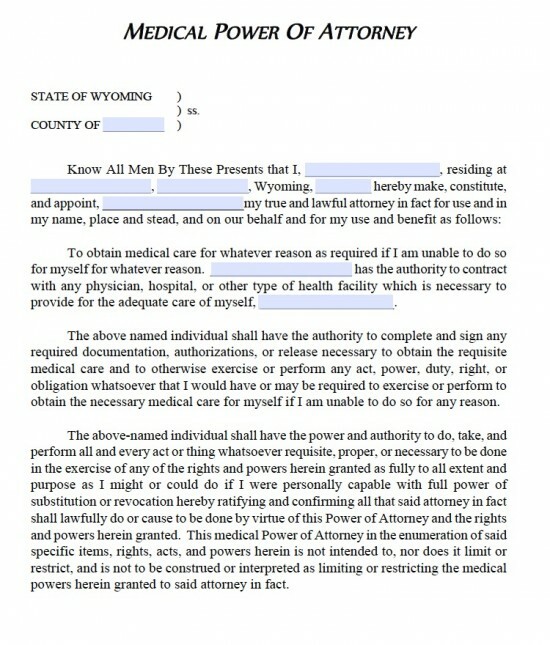 The Wyoming medical power of attorney form legally allows an appointed person, the `Agent`, to make health care decisions for the principal for times when the principal is incapacitated to such an extent that this is no longer possible to do themselves. 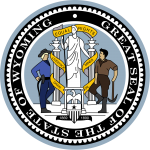 It applies in accordance with US statutes §35-22- 401 to -416. and also offers the option of limiting the types of powers the agent is authorized to carry out. The principal must enter their details and the details of the agent and alternative agent.